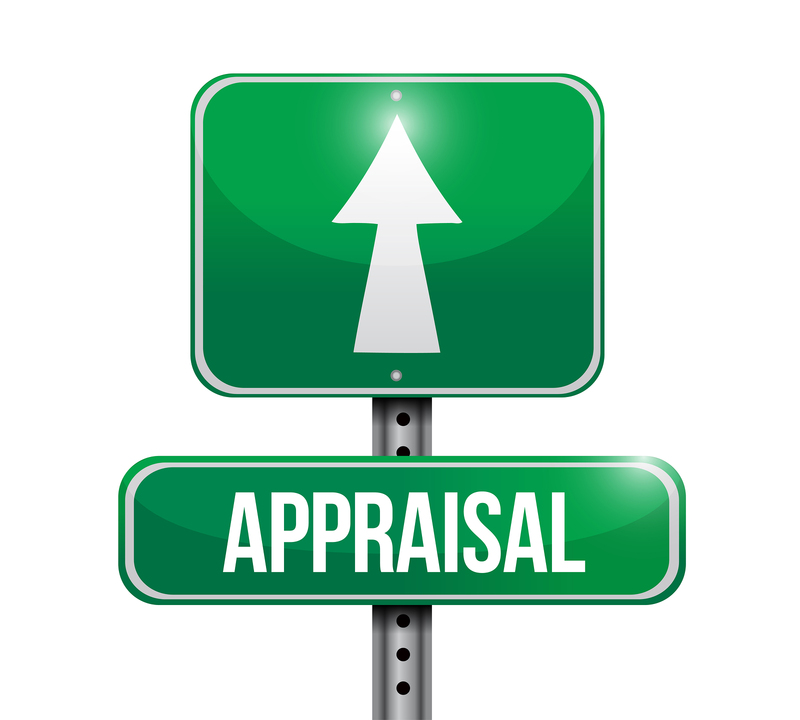 Do Appraisals Help in Selling a Home? Sometimes sellers overspend when getting their houses ready for sale. Other home sellers don’t spend enough, leaving important maintenance items undone. A trustworthy real estate agent can usually help a seller anticipate which items should be ignored and which ones should be addressed, but there is one area that agents disagree about: Will having an appraisal help you sell your home? An appraisal won’t make your home more attractive. An appraisal won’t increase a home’s value. It’s certainly not going to add curb appeal. It won’t even save time or money, because a buyer’s lender will want the property appraised again by one of their own approved appraisers. For these reasons, real estate professionals may advise a seller not to spend a few hundred dollars for an appraisal. They may claim that their own estimate of market value is an accurate guide, and this could be true, especially if the agent is very familiar with building materials, the neighborhood, and the current marketplace. When sellers are short on cash, forgoing an appraisal certainly won’t prevent them from selling if they use a good agent who provides sound advice. So why do some agents encourage getting an appraisal before listing your home? An appraisal will set the fair market price for your home. An appraisal is a valuable tool that helps sellers know whether or not they are setting a fair market price. It provides a standard for evaluating whether to take an offer or counteroffer. Perhaps best of all, it helps ensure that a property doesn’t languish on the market. A properly priced listing will sell much faster than an overpriced one. Motivated sellers don’t want to wait months to close on their sale — those mortgage payments add up quickly! A pre-market appraisal also provides peace of mind to anxious buyers who might worry about whether there’s another, better house out there for the same amount of money. When they know that they are paying a fair price, they’re less likely to keep looking at other properties. Buyers who are paying cash for a house will also be satisfied that they won’t have to pay for another appraisal if you’re willing to share yours. They can see before they make an offer that your asking price is reasonable. In a brisk market like the one Calgary is experiencing in recent months, getting an appraisal may seem like an unnecessary step. Plenty of people sell without paying for a formal estimate of value. Those who do, however, will never wonder whether they sold for too little and may save valuable marketing time, freeing them up to get on with their new lives sooner. Would you like a stress-free real estate experience? If you or someone you know is looking to buy or sell in the next few months, call me today at 403-605-6440 or email me at bradwillson@remax.net and I’ll put you and your needs first. This entry was posted in Buy and Sell Homes in Calgary, Buying and Selling Homes in Calgary, Real Estate Agent, Real Estate in Calgary. Bookmark the permalink.